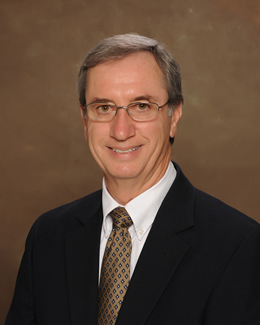 Dean L. Listi, DDS, LLC, A lifelong resident of Morgan City, Dr. Listi graduated from the LSU Health Sciences Center School of Dentistry in 1980. He is a member of the American Dental Association and its components, the Louisiana Dental Association and the Bayou District Dental Association and is a Fellow in the Academy of General Dentistry and a Fellow in the International College of Dentistry. Dr. Listi offers a complete range of general dentistry services such as crown and bridge, dentures and partial dentures, tooth colored fillings, root canal therapy, non-surgical periodontal therapy, restoration of dental implants, treatment of temporomandibular disorders, bleaching of teeth, minor oral surgery, and pediatric dentistry. Nitrous oxide-oxygen sedation is available for the anxious patient. The staff at Dr. Listi’s office has a wealth of experience, with many employees having over 20 years of employment. Most dental insurance plans are accepted and financing of major dental care is available for those who qualify.